Watch the recording of this free webinar. Dr. Mitzi Murray presents “How, Why and When: Genetic Testing in EDS for the Non-Geneticist”. Watch the recording of this free webinar. “Living Life Again with Dignity Using Medical Marijuana” presented by Ellen Lenox Smith. Canadians with EDS have not been receiving the treatment they need. Families who have traveled to the U.S. for EDS treatment are seeking reimbursement from the Ontario Health Insurance Plan. 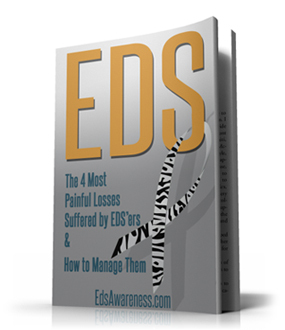 Watch the video press conference and interviews with the affected EDS families. Watch the recording of this free webinar. 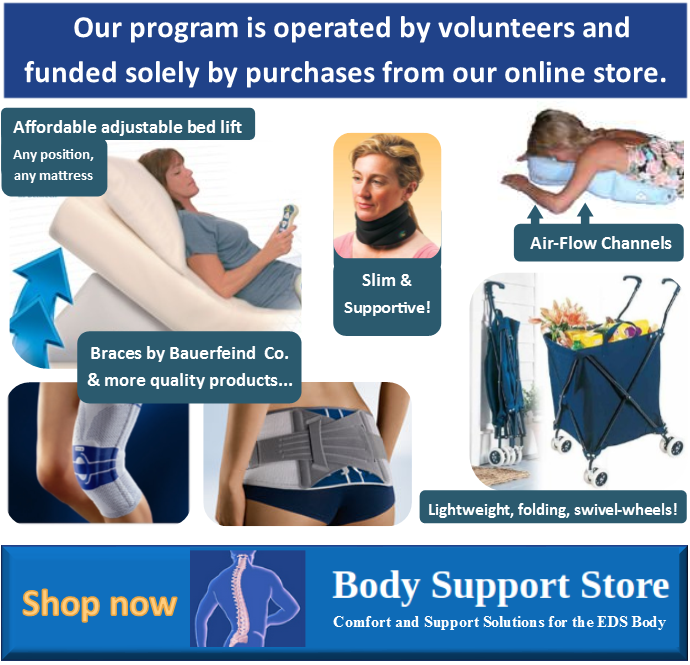 Dr. Joan Stoler presents “Update on Complications and Rare Forms of EDS”. Watch this video to learn about local EDS groups. Do you wish for in-person friendships with EDSers who ‘get it’? 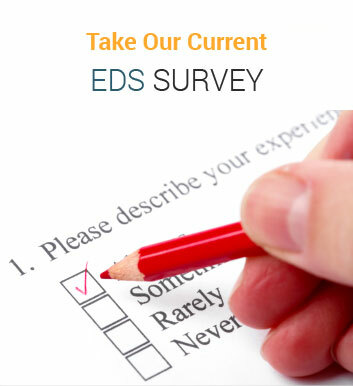 Do you have the desire to form a local EDS group, but are not sure where to begin, or what is involved? Assuming there are too few EDSers in your small city?